You are here: Home / Chinese Herbs / Bioactive alkaloid extract , a natural occurrence of amino acids from plants, comes from Evodiae Fructus. Bioactive alkaloid extract , a natural occurrence of amino acids from plants, comes from Evodiae Fructus. Evodiae Fructus is a stimulant which increases the resting body heat and core tempature of the body. Evodiamine, also known as Wu-Chu-Yu has been used herbal specialists in asian countries as a supplement for weight loss. Although it is not followed with any medical studies this technique has been used for centuries. There are no foods available which contain evodiamine. The only available source is supplement form. In terms of what evodiamine does, it will increase the body temp and inhibit the growth of certain types of cancer cells. As well as manipulating ones metabolism once combined with certain drugs and can influence the secretion of the catecholamines in your adrenal glands. Catecholamine is important due to the fact they cause a physiological change in the body which prepares the body for a physical response. This is a lot like having an adrenaline rush, because your blood pressure, blood glucose level and heart rate increase. In addition, evodiamine can reduce uptake of fat and stimulate vanilloids in your body. Evodiamine also had some unique abilities such as it ability to act as a thermogenic. It is believed because of this fat and calories are burned easier and quicker. 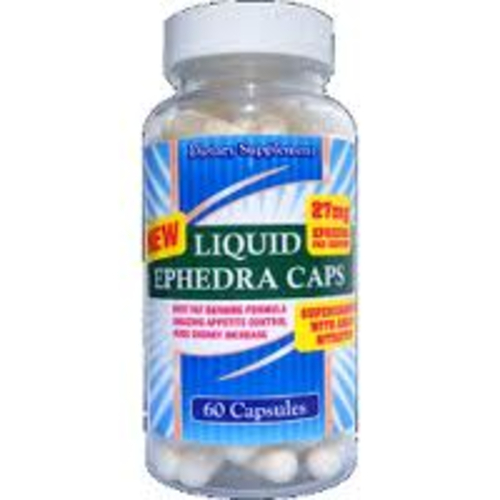 Regaring who can benefit from taking evodiamine, it is helpful to those who wish to loose weight or gain endurance. Although little studies have been conducted, a side effect of evodiamine may be a loss of appetite. 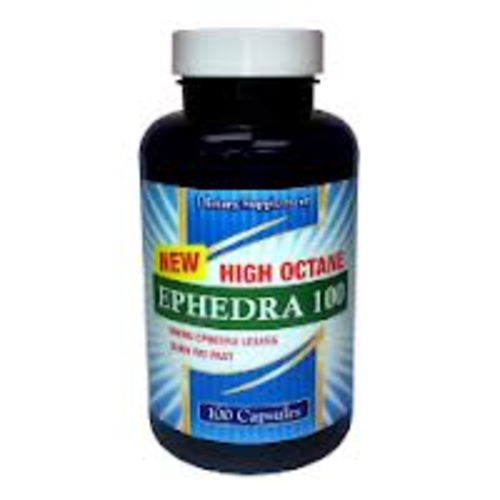 Even though this could be beneficial for loosing weight it can draw back those who wish for endurance and energy.